An influential report from the Louisiana State University Center for Energy Studies endorsing Bayou Bridge, a planned 162 mile oil pipeline crossing over 700 acres of wetlands along the southern coast of Louisiana, was produced “on the behalf of” Energy Transfer Partners, the company building the pipeline. The industry-funded report has been has been cited numerous times in media coverage of the controversial pipeline and was submitted as testimony to state regulators considering a permit application for the pipeline. The LSU report is yet another example of colleges and universities lending their names to reports designed to generate support for controversial oil and gas projects, a phenomenon we have called “frackademia.” Like many other industry-funded studies, the Bayou Bridge report employs a dubious methodology to claim enormous economic benefits for the state of Louisiana if the pipeline is constructed. While in this case the authors disclosed that they were commissioned by Energy Transfer Partners to produce the report, LSU’s willingness to stamp its brand onto a report solicited and paid for by a pipeline company seeking to justify its controversial project raises concerns about the university’s relationship with the oil and gas industry. David Dismukes, the lead author of the study, has been publishing research friendly to the oil and gas industry for years, paid by industry money. The Center for Energy Studies, which Dismukes directs, is advised by a board comprised mostly of oil and gas executives, and which also includes a lobbyist currently working for Phillips 66, which has a minority stake in the Bayou Bridge pipeline. Scott Angelle, a former member of Louisiana’s Public Service Commission and Energy Transfer Partners board member, served on the LSU board of supervisors while he sat on the Energy Transfer Partners board and while Dismukes was preparing the study. Considering the significant public outcry against the Bayou Bridge Pipeline, it is troubling that the state’s public university is releasing what amounts to public relations materials paid for by Bayou Bridge’s corporate owner. David Dismukes is the executive director at the Louisiana State University Center for Energy Studies and the lead author on the report of potential economic impacts of the Bayou Bridge pipeline. Dismukes also operates a private economic consulting business called Acadian Consulting that does work for the oil and gas industry, though that business is difficult to distinguish from the work Dismukes does at the CES. Gregory Upton Jr, an assistant professor at the CES and the co-author of the Bayou Bridge report, is also a research associate at Acadian. Dismukes has a history of publishing questionable research commissioned by oil and gas industry clients with results favorable to those clients. In 2012, the IND reported on a paper by Dismukes titled “The Impact of Legacy Lawsuits on Conventional Oil and Gas Drilling in Louisiana.” That paper argued that so-called “legacy lawsuits” over oil and gas industry damage to the Louisiana coastline had cost the state billions of dollars and tens of thousands of jobs. Other economists refuted Dismukes’ findings, and records released by LSU showed that Dismukes was massaging the data in the report in order to construct a narrative friendly to the oil and gas companies ExxonMobil and Chevron, who supplied the underlying data for the report. In one email, Dismukes even admits to wanting to conceal the industry’s involvement with his study. Dismukes was selected by the Louisiana Public Service Commission in 2014 to study the economic impacts of increased solar energy use, amid criticism from the solar industry over his ties to oil and gas interests. Solar producers brought up Dismukes’ legacy lawsuits report as well as paid work for America’s Natural Gas Alliance, a gas industry lobbying group. This year, Secretary of Energy Rick Perry named Dismukes to the National Petroleum Council, an advisory board that represents the oil and gas industry’s views to the Department of Energy. The Center for Energy Studies, which Dismukes directs, is an industry-sponsored unit at Louisiana State University that “is mandated to provide energy information and analysis that responds to the needs of the legislature, public agencies, and business and civic groups,” according to its website. The Center is advised by a 25 person council comprised almost entirely of oil and gas industry executives or lobbyists. The advisory council includes nine current oil and gas industry employees, two former employees, four representative of energy industry trade groups, and four lobbyists for energy companies. Balancing the industry representation on the advisory council are two public officials: the secretaries of the Louisiana Public Service Commission and the Department of Natural Resources. One member of the CES advisory council is David A Cagnolatti, a state government relations manager for Phillips 66, a refining company which owns a 40% stake in the Bayou Bridge Pipeline. Another member, Celeste Cheramie, works for the lobbying firm Hood Baumann & Associates, which specializes in lobbying for the oil and gas industry. Cheramie is a former lobbyist who worked for Phillips 66, in addition to numerous other pipeline and drilling companies, as recently as 2013. Cheramie’s colleague Robert Baumann currently lobbies for Phillips 66. Still another member of the advisory council is a lobbyist for a controversial Energy Transfer Partners contractor. Brad Mittendorf, of Southern Strategy Group, is registered to lobby on behalf of the private security contractor TigerSwan in Louisiana. TigerSwan has been hired by Energy Transfer Partners to counter protests around the company’s Dakota Access, Mariner East 2, and Bayou Bridge projects. 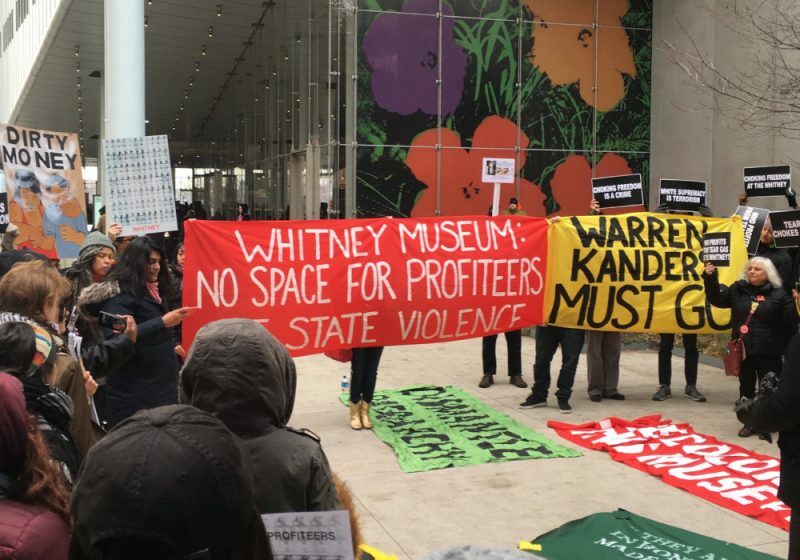 The firm has drawn sharp criticism for its militarized response to protests, surveilling activists across state lines, and hiring actors to create phony videos to spread fear of anti-pipeline activists. 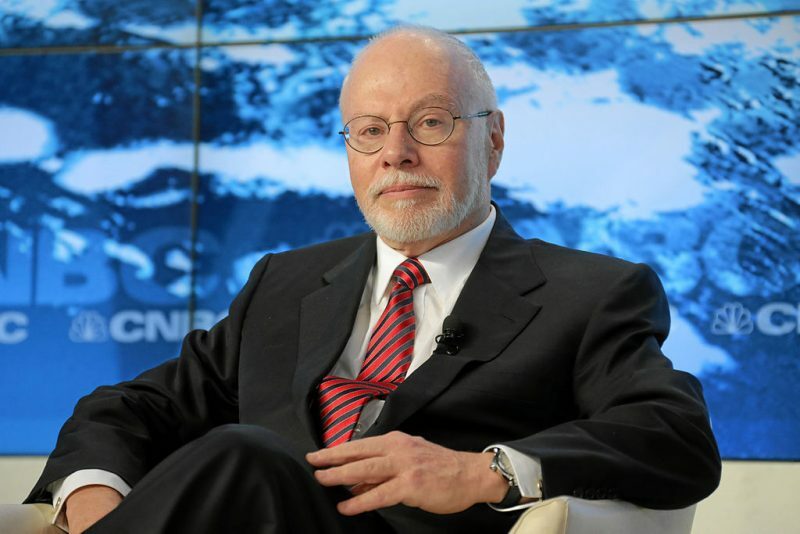 Mittendorf, the TigerSwan lobbyist, is also registered to lobby for the American Petroleum Institute, ExxonMobil, and NOLA Media Corp, one of the media outlets that has cited Dismukes approvingly. The Center for Energy Studies is also home to the Louisiana Geological Survey (LGS). This summer, LSU rehired Charles “Chip” Groat, who had been the director from 1978-1990 to lead LGS. 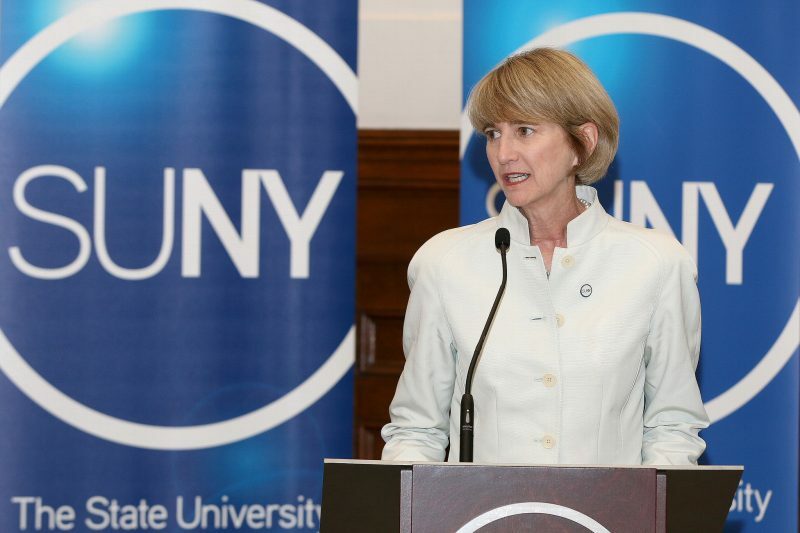 Like CES director Dismukes, Groat has had his own controversies over publishing industry-funded research. In 2012, PAI revealed that Groat had failed to disclose his seat on the board of directors of Plains Exploration and Production, a drilling company, during the time that he led a study by the University of Texas Austin’s industry-funded Energy Institute that downplayed the environmental impacts of fracking. That study, and Groat’s ethical lapse, prompted UT to conduct an independent review of the school’s financial disclosures and caused Groat to retire from his position. But the conflicts of interest with the oil and gas industry at LSU don’t end with the Center for Energy Studies. In fact, they go all the way up to LSU’s governing body. Former Louisiana Public Service Commissioner Scott Angelle served on the LSU board of supervisors from 2012 through May 2017, notably during the period of time that Dismukes was preparing his study for Energy Transfer Partners. 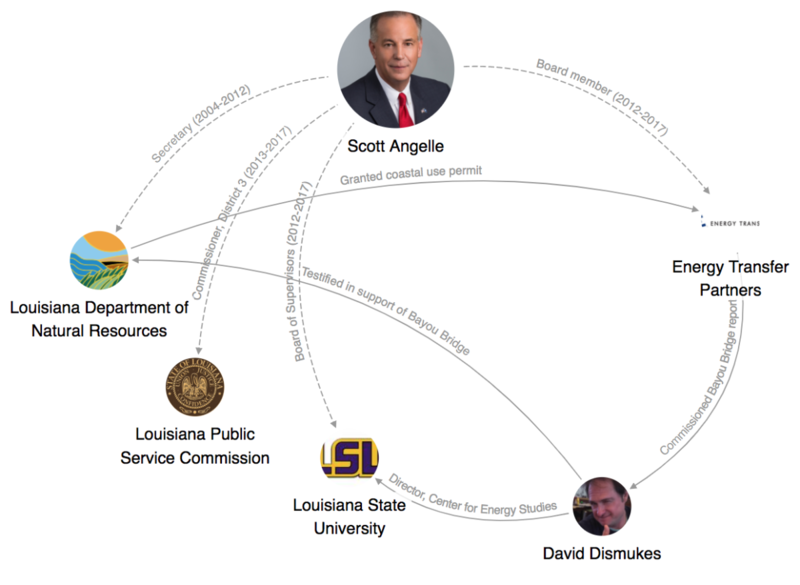 During nearly the entire time that Angelle sat on the LSU board of supervisors, however, he was also a board member at Sunoco Logistics Partners, which had recently been acquired by Energy Transfer Equity, the parent company of Energy Transfer Partners. Sunoco Logistics Partners was a 30% partner in the Bayou Bridge Pipeline until it merged with Energy Transfer Partners, also a 30% partner in the project, in 2017. While he served on the Sunoco Logistics Partners board until as recently as February 2017, Angelle does not appear to have moved onto the Energy Transfer Partners board post-merger. Angelle joined the Sunoco Logistics Partners board in December 2012, only a month after he was elected to the Louisiana Public Service Commission, a regulatory body whose jurisdiction includes oil pipelines. Even more, prior to serving on the Public Service Commission, Angelle was Secretary of the Louisiana Department of Natural Resources, a state regulatory body overseeing the oil and gas industry, for several years and also served a six-month stint as lieutenant governor. Apparently LSU and the state of Louisiana had no problem with these stark conflicts of interest, where Angelle was literally sitting on some of the very entities tasked with regulating a major oil company where he simultaneously held a governance position. Angelle ran unsuccessfully for governor of Louisiana in 2015, which he lost to current Governor John Bel Edwards, and for the third district congressional seat, which he lost to Clay Higgins.In 2017, Angelle was appointed by Donald Trump to the Bureau of Safety and Environmental Enforcement in the Department of Interior. He was replaced on the LSU board of supervisors by Mary Werner, a vice president and board member at Sweet Lake Land & Oil Company. These numerous overlaps of oil industry power with key roles at Louisiana State University and its Center for Energy Studies undermines confidence in the research the university publishes related to that industry. 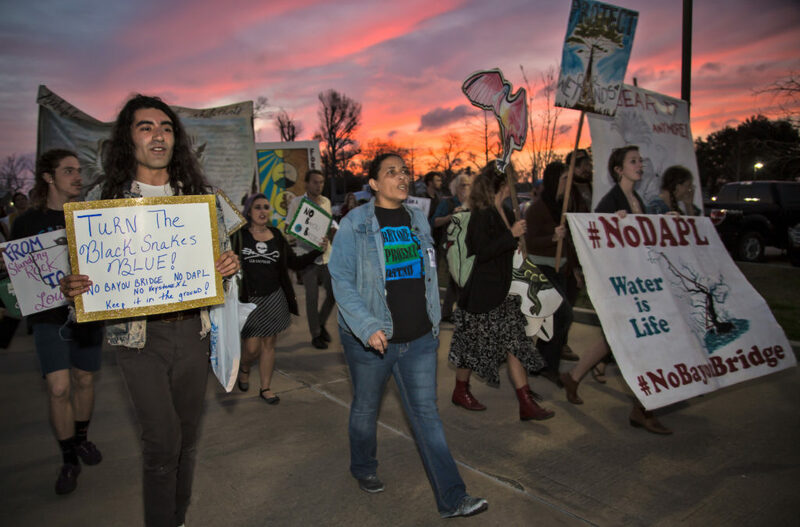 In the case of Bayou Bridge, Louisiana’s public university appears to have been appropriated by corporate interests backing the pipeline to produce spin meant to convince a skeptical public of the pipeline’s benefits.